We offer a huge range of curtain pole options for every window size & budget. 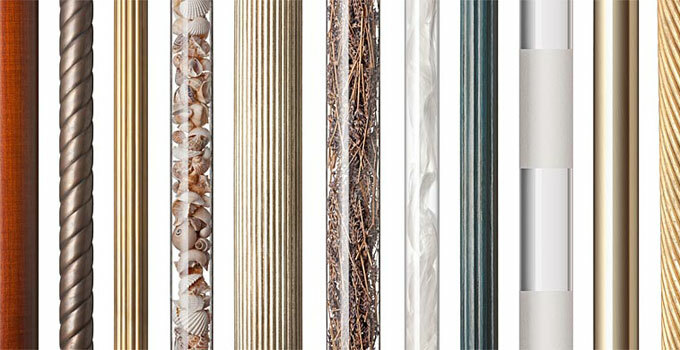 From the simplest narrow French return and corded wood curtain poles, to large eclectic bay curtain poles we can confidently supply your exact requirement. We also have a template and fitting service and can happily visit you on site to advise you on your best options.